On 5th September, HIH Crown Prince Naruhito attended the Press Conference at Crown Prince Residence in advance of the official visit to French Republic from 7th September. 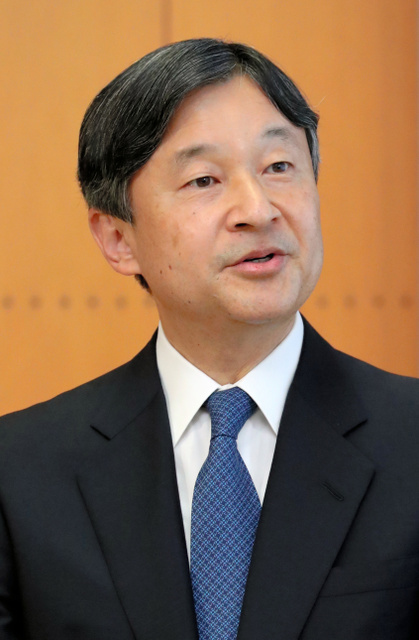 TOKYO – Japanese Crown Prince Naruhito said he will take to heart how his father was mindful of Japan’s history and tried to build closer ties during his upcoming visit to France, expected to be his last foreign trip before becoming emperor. Naruhito, 58, told a news conference Wednesday that foreign visits, including his Sept. 7-15 trip to France, are a key role for the royal family in fostering friendship. Emperor Akihito and his wife, Empress Michiko, always paid close attention to the history of the countries they visited and thought deeply about how they could promote mutual understanding and friendship in the future, Naruhito said. 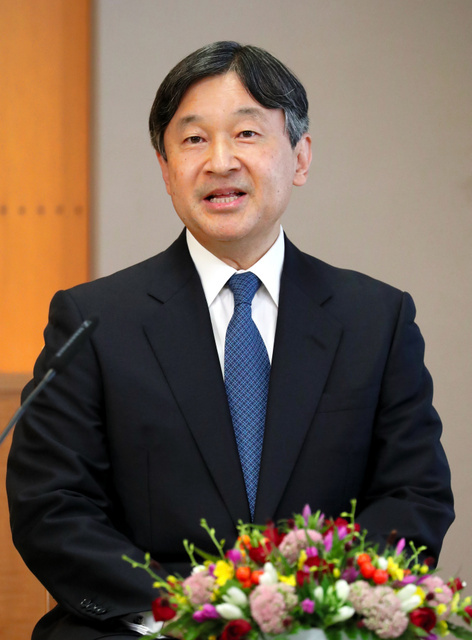 “I’ve closely observed the emperor and the empress’ way, and I will cherish their feelings as I make an effort to promote international goodwill,” Naruhito said. Naruhito’s 84-year-old father, Akihito, will abdicate on April 30, handing the Chrysanthemum throne to his son the next day. 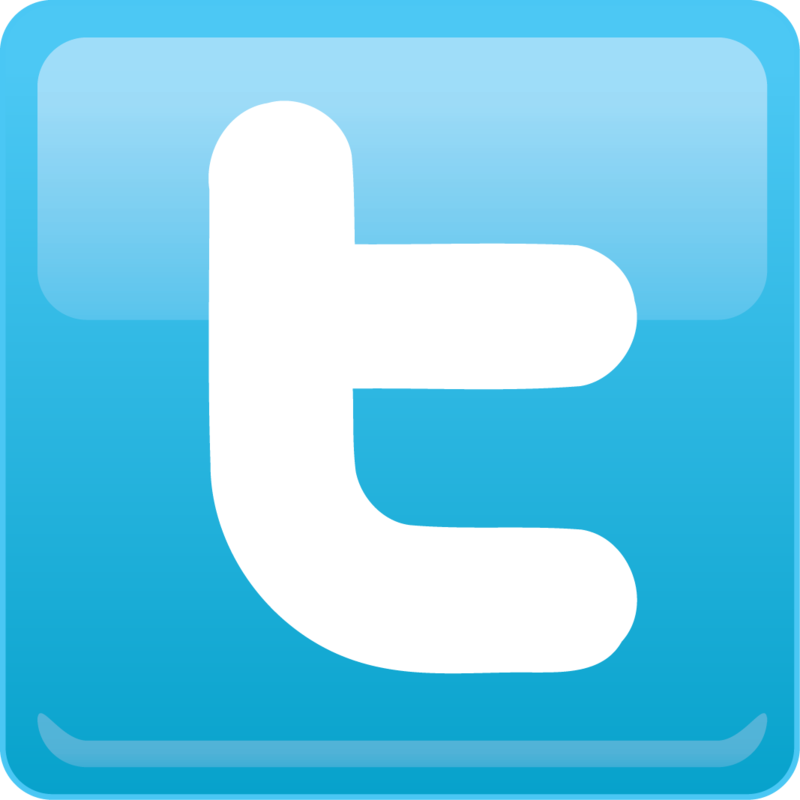 Akihito is seen as having devoted his life to make amends to victims of World War II, which was fought in his father Hirohito’s name. The crown prince said he also wants to interact with younger people who will play a key role in deepening understanding and friendship in the future. The crown prince will join cultural events and visit schools during his upcoming trip, which marks 160 years of Japan-France diplomacy. “I hope to directly get the feel of how Japanese traditional culture and pop culture are perceived in France,” Naruhito said. His wife, Masako, will not accompany him because she is still recovering from a stress-induced mental condition which she developed soon after giving birth to their only daughter, Aiko, now 16, following criticism that she failed to produce a boy. She has since largely withdrawn from public appearances, though her activities have slowly increased. Masako, a Harvard-educated former diplomat, still has ups and downs and it would be difficult for her to immediately increase her official duties, Naruhito said. He said foreign visits are not the only way of promoting international goodwill, and receiving foreign dignitaries or attending international events at home can be just as important. He added that he hopes Masako can gradually do more. “I believe her experience of having lived overseas and worked in diplomacy will definitely help,” he said. May Crown Prince Naruhito’s trip France deepen and strengthen a bilateral relation between Japan and France. Please take a safe trip to France. Please kindly note that communication with Japanese societies abroad by Foreign Minister Taro Kono has strengthen a trust relationship between Japan and Japnese societies abroad as well. I hope that this comment will not hurt Crown Prince Naruhito’s feelings. I would like to delete my comments above because I think they are impolite to Crown Prince Naruhito.